Our new Cafepress Store is up and running. Now you can eat, sleep, and drink in style. We’ve covered the basics: t-shirts, hoodies, magnets, mugs, etc. But Cafepress is customizable, so if you need a baby pajama for a future Mendeley user, let us know and we’ll add it to the store. And FYI, this store is for our fans, not for profit. We’re not earning commission on the items you buy. Our Chief Scientist Jason Hoyt already has boxers. I’m definitely buying buttons. So get a Mendeley mug and drink… label side out. Join Mendeley in OA Week! 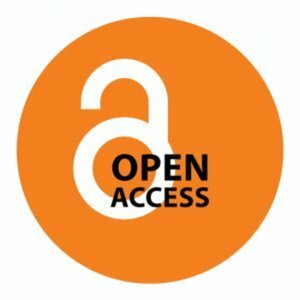 This week marked the beginning of the annual Open Access Week 2010 event, running from Oct 18th-Oct 24. As the challenge this year Dr. Philip E. Bourne, Professor of Pharmacy and Pharmaceutical Sciences at the University of California San Diego and Founding Editor-in-Chief of PLoS Computational Biology, called upon scholars to think beyond free and ready access to the literature – made possible by Open Access – and consider how technology may be deployed to advance research, to truly mine the increasing amount of available literature. At Mendeley, we share the goal of making research more transparent and aim to provide the best productivity and collaboration platform for researchers. So we wanted to share an effort we are contributing for this week, and ask for YOUR contributions. Mendeley is now more social: featuring collaborative groups, in-app tutorial, & updated citation styles. This week we have released a new version of Mendeley with some major updates. The major new feature in Mendeley 0.9.8.1 is public collaborative groups. We’ve made our way to the other side of the pond. We’re a small, talented team of six hard at work! Our NY team is ready to reach out to those who still suffer from the pains of managing their references. We’re also reaching out to those who have not yet seen the light. First, we want to help researchers be more productive. What’s more, we’re really here to support their collaboration. We want to pair bright minds with similar research interests and help them spend less time searching for papers. Our goal is to empower the discovery of new works on today’s hottest research topics. …and our beloved University Advisors. For those who missed the news, we recently launched a community outreach program for our strongest supporters. They are integral to what Mendeley is building and give us valuable, critical feedback. 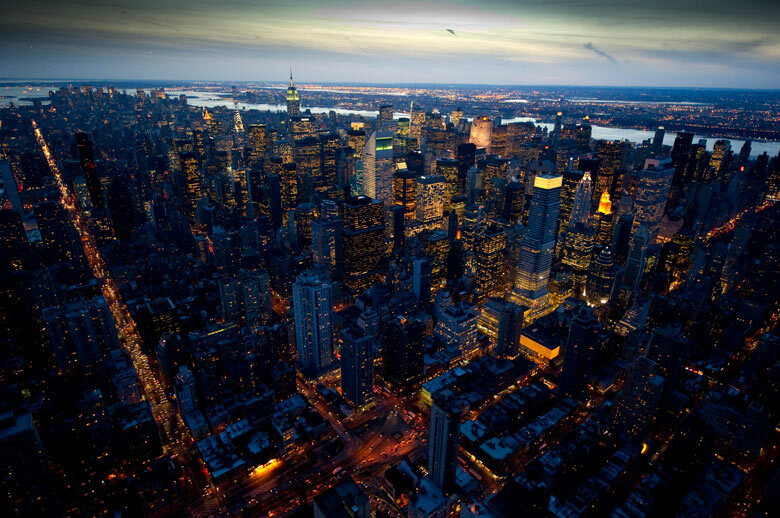 Team NY is here to dedicate more energy to working closely with our Advisors. With Team London as our guide, we look forward to hosting something like Open Office Friday in our new digs once we’re settled. So get pumped for jam sessions or pizza parties or dart night or [fill in your wish]! 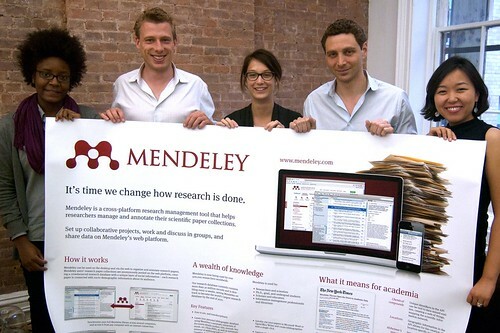 Here we are, posing pretty, with our Mendeley poster. Andrew Bennie (who just joined us today) and the Liaisons-at-large William Gunn in Southern California and Ricardo Vidal in Toronto.